Kim Kardashian West is making sure one man recently released from jail will have a roof over his head for the next 5 years -- she's picking up his rent bills -- TMZ has confirmed. Matthew Charles -- who had served 20 of his 35-year sentence for a non-violent drug and weapons charges -- was the first to be released under new prison reform laws. Charles recently had his housing application denied because of his background. Sources familiar with the situation tell us Kardashian heard about Charles' story and wanted to do what she could to help ... so she's going to pay his rent for the next 5 years. Kim first heard of Charles' story through an article posted on Twitter -- Charles was first granted early release in May 2016 by mistake -- and two years later was ordered to finish out the rest of his sentence. Charles was able to start to get back on his feet by purchasing a vehicle and staying with friends ... but had a hard time landing a place to live. We're told Kim reached out to Charles and his friend privately Sunday and generously offered to pay his rent and to help him find a stable place to live. 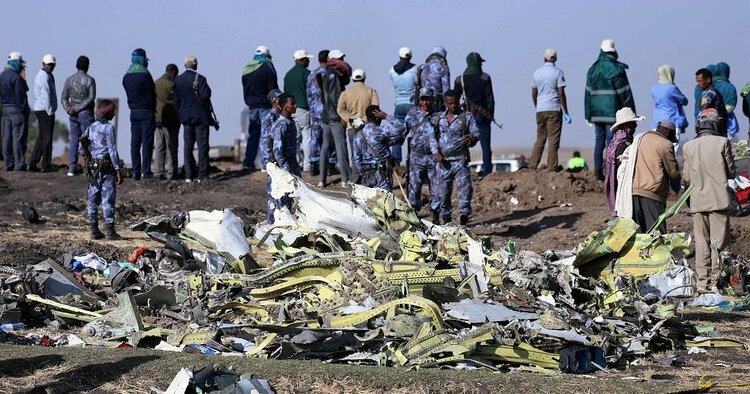 As investigations into the cause of the Ethiopian Airlines crash continue, the questions surrounding the safety of the Boeing Boeing 737 MAX aircrafts have triggered some reactions from airlines, aviation regulators and the world’s biggest plane maker itself. Since Monday several airlines including from Indonesia, China, Morocco, Singapore and Ethiopia have grounded their fleets of the Boeing 737 MAX planes. The United States aviation regulator on Monday said it would task Boeing to implement design changes by April. The FAA also said Boeing will “update training requirements and flight crew manuals to go with the design change” to an automated protection system called the Maneuvering Characteristics Augmentation System or MCAS. The changes also include MCAS activation and angle of attack signal enhancements. 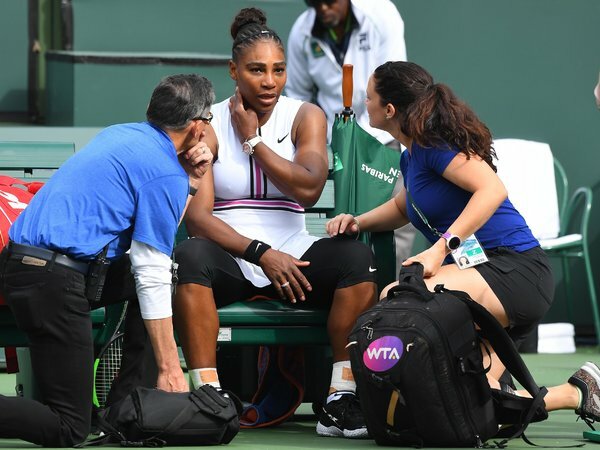 INDIAN WELLS, Calif. — For the first three games, Serena Williams was in a deep, irresistible groove: pounding serves and ground strokes as Garbiñe Muguruza watched the winners zoom by. Who could have known, as Williams took a quick 3-0 lead, that she would not win another game on Sunday? With Williams visibly hampered, increasingly slow on her feet and unable to hit serves at full power, Muguruza reeled off seven straight games. Muguruza was up to a 6-3, 1-0 lead before Williams walked to her chair instead of changing ends, sitting down heavily and then retiring from this third-round match at the BNP Paribas Open. The retirement was the latest on-court setback for the 37-year-old Williams, who has had some remarkable results since returning to the tour last year after childbirth but has yet to win a title. This was her second tournament of 2019 and only her third event in six months. Last September, she reached the United States Open final before losing her cool and the match to Naomi Osaka. In January, she quickly hit plenty of high notes again on her way to the quarterfinals of the Australian Open, where she rolled her left ankle while holding a 5-1, 40-30 lead in the third set against Karolina Pliskova. The Bill and Melinda Gates Foundation spends half of its budget, or $2 billion a year, on the continent of Africa. The money is going to improve medical care and agribusiness, both of which are essential to enhance living standards. But it is also trying to electrify the continent — one that has 500,000 people with no access to power, which is the basic building block for prosperity. And now is the time: By 2050, Africa is expected to grow from 1.1 billion people to 2 billion. Those folks need medicine, food and electric power. According to the International Energy Agency, sub-Saharan Africa will require $400 billion by 2035 to modernize its energy foundation. The World Bank Group will invest $200 billion globally to 2025 to help get to a low-carbon future. “We need to do a much better job of informing people about the challenges,” says Bill Gates in his year-end 2018 blog. “But I worry that wealthy countries are turning inward … (and) they’ll decide these efforts aren’t worth the cost,” he adds, referring to investments in healthcare and infrastructure. It’s game on, though, for the Gates Foundation. And for the United Nations too, which has launched the Sustainable Energy for All that has a lofty goal of providing universal energy access by 2030. It also aims to double the use of both energy efficiency and renewable energy during the same time period. Most of those without electricity are in Asia and sub-Saharan Africa, where power generation is about a tenth of where it is in other developing areas. Other regions without power include swaths of Latin America and the Philippines. Despite the noble efforts and based on current population trends, 1.2 billion — or 15 percent of the world’s population — will still lack access to electric power in 2030. 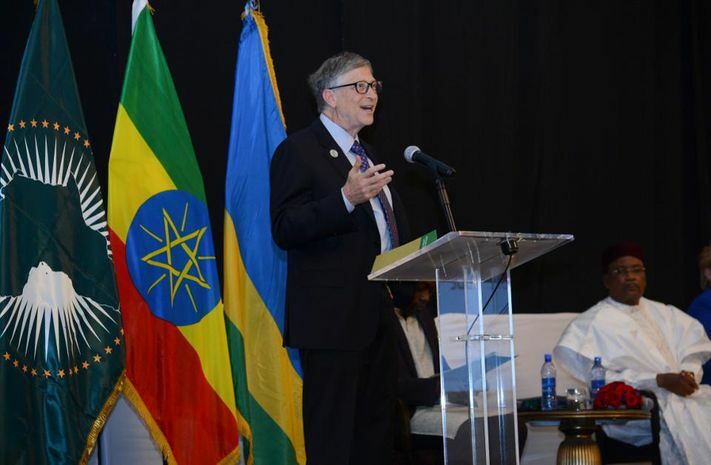 Separately, Gates has established the Breakthrough Energy Venture, which is a $1 billion fund with a long-term focus. It has a lofty goal of reducing greenhouse gas emissions by a half-gigaton a year. 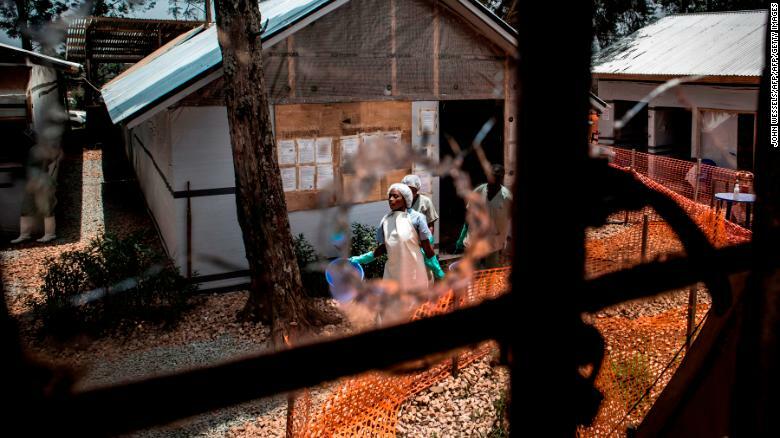 CNN) Militants attacked an Ebola treatment center in the Democratic Republic of Congo, killing a police officer as the nation battles a growing epidemic that has killed hundreds. The World Health Organization said a staff member was injured in the Saturday attack by armed groups that targeted the center again last week. WHO Director-General Tedros Adhanom Ghebreyesus was in the nation on a three-day visit and spoke to officials and staff at the center after the attack. "It breaks my heart to think of the health workers injured and police officer who died in today's attack, as we continue to mourn those who died in previous attacks, while defending the right to health," Tedros said. "But we have no choice except to continue serving the people here, who are among the most vulnerable in the world."